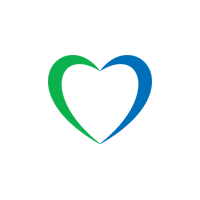 Get more from adding credit to your Lycamobile account with our bonus credit bonanza! ! For a limited time only, customers making their first online top-up will get an extra 10% bonus credit, and customers subscribing to Auto Top-up for the first time will get an extra 15% bonus credit starting from the second Auto Top-up. Auto Top-up is the most convenient way for you to add credit to your account, taking out the hassle of having to go online each time. Instead, simply set an amount you want your account to automatically top-up by when it falls to a minimum balance chosen by you. .
**Applies for two months from the second Automatic top-up date. The offer is only for customers who make a top-up / Auto Top-up online for the first time. To get the extra credit, just top up online for the first time, and in the first two months you get 10% extra in credit for any number of top-ups online. Instead, if you activate online automatic top-up for the first time, in the first two months starting from the 2nd Auto Top-up online you will receive 15% extra credit for any number of automatic Top-up . Any customer who has not made a top-up / auto up-up online during the last 6 months is considered a first time online customer. It may take up to 48 hours to get the extra credit. The additional credit will only be valid for 30 days from the date of the top-up / Auto Top-up. 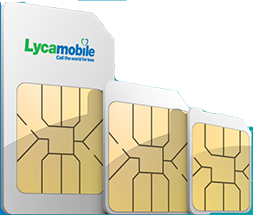 Lycamobile reserves the right to replace or amend the offer or these terms and conditions or reasonably revoke the offer at any time. Offers valid from 12-04-2018.